Wayne Clairmont grew up on River Street in Parry Sound where he and his brothers Neil and Paul took a real interest in skating and playing outdoor hockey with sister Jean watching from the sidelines. He attended Victory Public School five years before Bobby Orr and six years after Bill Beagan, another Bobby Orr Hall of Fame Inductee. Clairmont’s hockey career began at 5 years of age when he played organized hockey in the Parry Sound Minor Hockey System. He loved hockey, quickly improving his shooting and skating skills as he advanced through the levels. He showed great potential for a future career in the game. For protection, his parents insisted Wayne wear a hockey helmet. In the 1950’s hockey helmets were made of leather and felt. 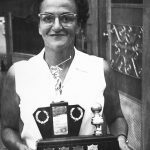 In 1959 Parry Sound MacKlaim’s Construction captured the OMHA Midget “B” Finalist Trophy. Wayne Clairmont and Terry Crisp were standouts during the playoffs. Clairmont was a very smooth skater and played a determined style of hockey. It was his total commitment to hockey that caught the attention of the Barrie Flyers of the Boston Professional Hockey Association who invited the 16 year old Clairmont to the OHA Jr. A Barrie Flyers training camp. Wayne was one of the Flyer’s three draft choices and the only one to stick with the team. He was a rugged 5′ 9″ and one of the speedier skaters who had great puck handling skills. In 1960, the Barrie Flyers moved to Niagara Falls and were known as the Niagara Falls Flyers. In the fall of 1961 he moved to Waterloo as a member of the Waterloo Jr. B Siskins. In 1962, his first year with the Siskins, he was a top performer in the league and won the coveted Hainsworth Trophy as the OHA MVP player in the twin Cities. With the spark and leadership Clairmont provided to the Siskins they captured the 1961-62 OHA Jr. B Championship. The next year Wayne was voted the MVP of the Central Jr. B League. In 1963 he was picked up by the Knoxville Knights of the Eastern Hockey League. Wayne’s great skating ability and total focus on every shift of every game, coupled with his great scoring touch, enabled him to earn the respect of his teammates and opponents. 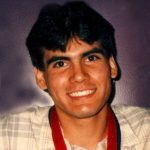 handling skills it is easy to understand that Clairmont would score… 228 goals, 247 assists for 475 points or 1.3 points – per games. Regardless of the league Clairmont played in he was always a scoring leader and a leader off the ice. 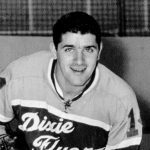 In 1965-66, his second year with the Nashville Dixie Flyers, the team dominated the league winning the Championship and going on to win the EHL Playoff Championship. That was the first time a team won all playoff games, a record which still stands. 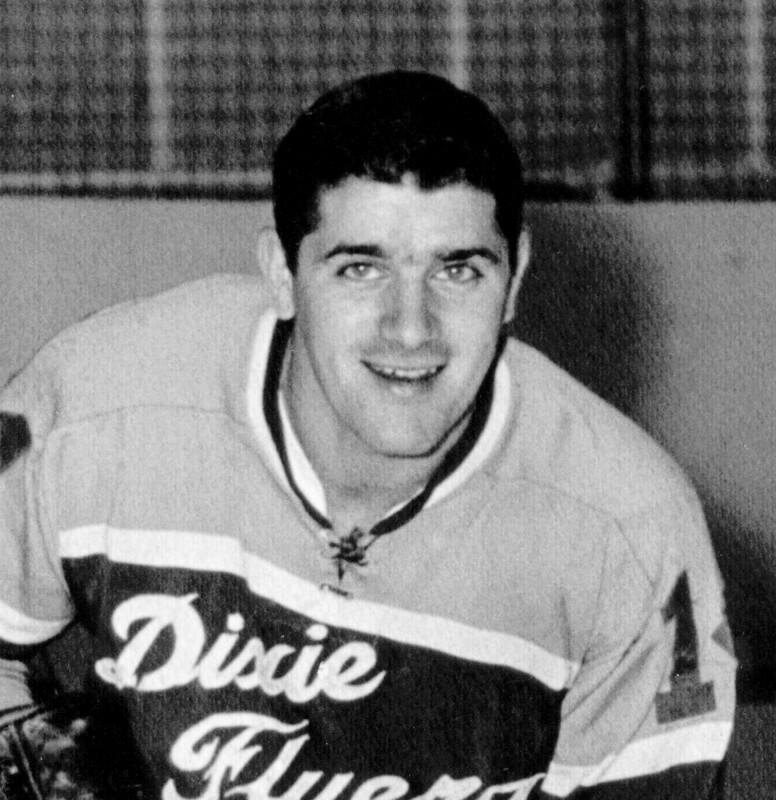 Clairmont and The Dixie Flyers went on to win a second consecutive EHL Championship in 1966-67. In 1969-1970 he played with the Rochester Americans in the American Hockey League before returning to Nashville. In his last year with the Dixie Flyers he once again scored more than a point a game. In 1972-73 he went to the Phoenix Road Runners of the WHL and played on the championship team, winning the Lester Patrick Cup. Part way through the 1973-74 with the Roadrunners season Clairmont decided to hang up his skates. He was scouting for the WHA when he got a call from Ron Orr, General Manager of the Binghamton Dusters. Ron offered him the position of player-coach, Clairmont accepted. 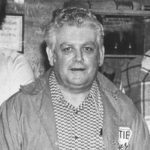 Clairmont played and coached the Dusters in 1974-75 who responded positively under Clairmont’s leadership with a winning record advancing the cup finals. 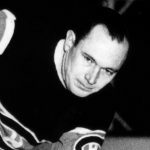 Parry Sound left an indelible mark on Binghamton hockey with Jimmy Mathews – owner, Ron Orr – manager, the high scoring tandem of Neil Clairmont – Wayne’s brother, and Roddy Bloomfield and Wayne as player – coach. In 1975-76, his second year as coach, Clairmont try as he might, was unable to get the Dusters to continue to play his style of hard hitting, relentless, disciplined hockey. He was let go mid-way through the season, ending an outstanding career in professional hockey after 13 stellar years. In the off season he worked in the trucking industry and upon retirement from hockey he pursued a career with Consolidated Freightways in Phoenix Arizona. After twenty-five highly successful years in the trucking business he retired as the terminal manager from Consolidated Freightways when the company closed its doors in 2002. Wayne and Lisan spend the winters in Scottsdale and the summers in northeastern Arizona allowing Wayne to enjoy golfing and fishing year round. An avid golfer, Wayne is able to play at White Mountain and Pinetops Country Clubs where he has golfing privileges. Wayne has two sons, Kelly and Kyle with two grandchildren Kody and Kayla-Leanne who live nearby and are an important part of Wayne and Lisan’s life. 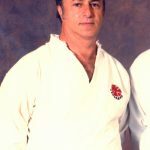 Wayne Clairmont a highly skilled and determined individual enjoyed a remarkable career in professional hockey and in business. We celebrate, with pride, his great success and outstanding achievements and honour him as he takes his rightful place in the Bobby Orr Hall of Fame.